The International Stainless Steel Forum or ISSF as they are more conveniently known have recently released figures which show that on a world wide scale the crude steel production of stainless steel has increased. This is exciting for everyone in this industry including us at BS Stainless Ltd. In the first nine months of 2010 the production of stainless steel increased by a respectable 29% when it was compared to the same period in 2009. This increase in the first few months of 2010 resulted in the production of a massive 23 million metric tons (mmt) of stainless steel actually being made. With this industry growing and with high hopes for 2011 at BS Stainless Ltd, we want to give you the same knowledge and expertise that we have to make sure that you select the right stainless steel for the specific purpose you require. Stainless steel unlike ordinary steel does not stain, corrode or rust quite as easily although it is important to note that it isn’t completely stain proof. It can be cut, welded, formed, machined and fabricated readily. Stainless steel is used when there is a need for resistance to corrosion. Stainless steel actually works because they contain chromium at a sufficient level which forms a passive film of chromium oxide preventing surface corrosion and it can block corrosion on the surface spreading to the actual internal structure of the metal. The important thing to think about where stainless steel is concerned is its stainless steel grade. 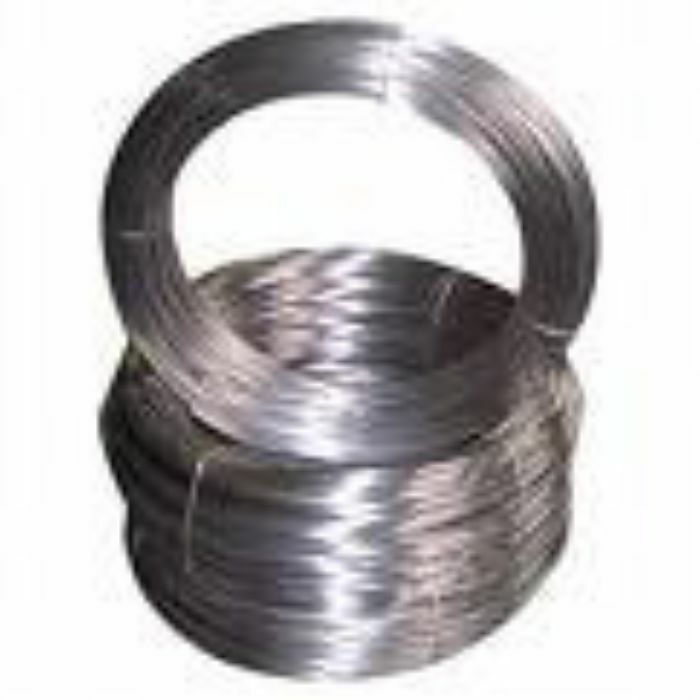 Stainless steel which is low in alloyed grades resist corrosion in atmospheric conditions whereas highly alloyed grades can resist corrosion in most acids, alkaline solutions as well as chloride bearing environments even when they are subject to elevated temperatures and elevated pressure. Some grades can actually resist scaling and maintain strength at high temperatures where in comparison other grades of stainless steel actually show their strength when subject to cryogenic temperatures. The cold work hardening properties of many stainless steels can be used in design to reduce material thickness and reduce weight and costs. Other stainless steels may be heat treated to make very high strength components. As you probably know stainless steel can come in a range of finishes that vary from the standard finished when manufactured 2B, Hot Rolled, Bright Annealed to mechanical polishes that can be added after manufacture typically satin finishes or bright mirror type finishes.In addition or more complex finishes can be produced. These finishes are actually produced using an electro chemical process, which can result in the end product actually being available in a number of colours like gold, bronze, green, blue and black. A final conclusion: Why stainless steel? With its main property being that it is actually resistant to corrosion and has further resistance to both high and low temperatures, it offers a durable, low maintenance and recyclable alternative to other metals. The sheer strength of this metal is why it is used within so many industries today. However further to its positives, its many surface finishes mean that it can be produced with an aesthetic appeal that can incorporate hygienic properties. Should you need to scrap this metal its value is high. Contact us now for more information, we will be happy to help you solve any queries you may have in regard to stainless steel.